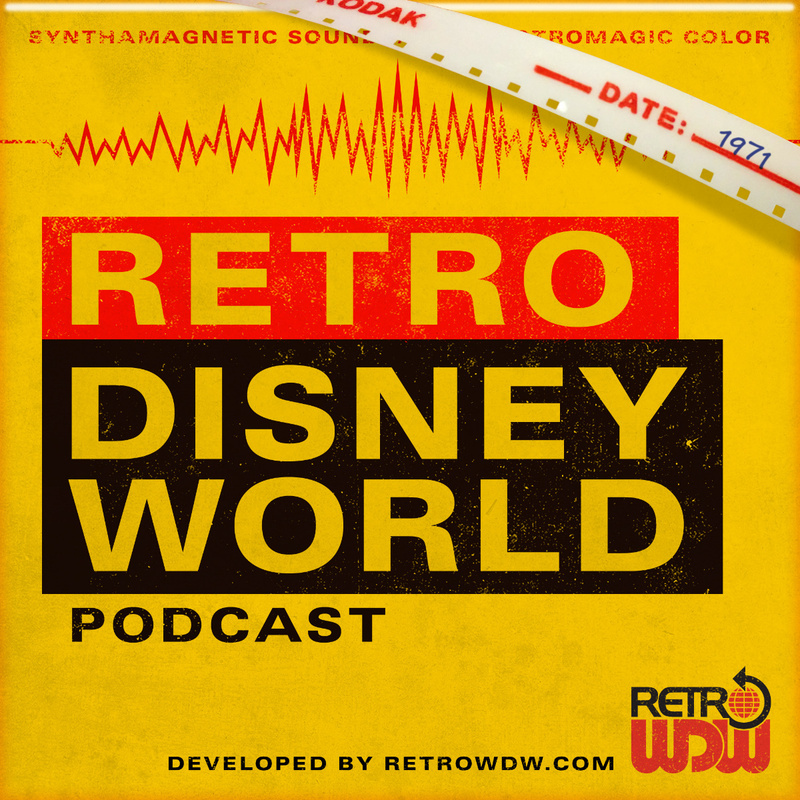 Welcome to Episode 15 of the Retro Disney World Podcast: "Veggie Veggie Fruit Fruit" - We appreciate your support and hope you have been enjoying each and every episode. Be sure to check out some of our previous shows. Corrections & Comments - One small correction, we learned how to pronounce Captain Saltyhinder, apparently we did it wrong. 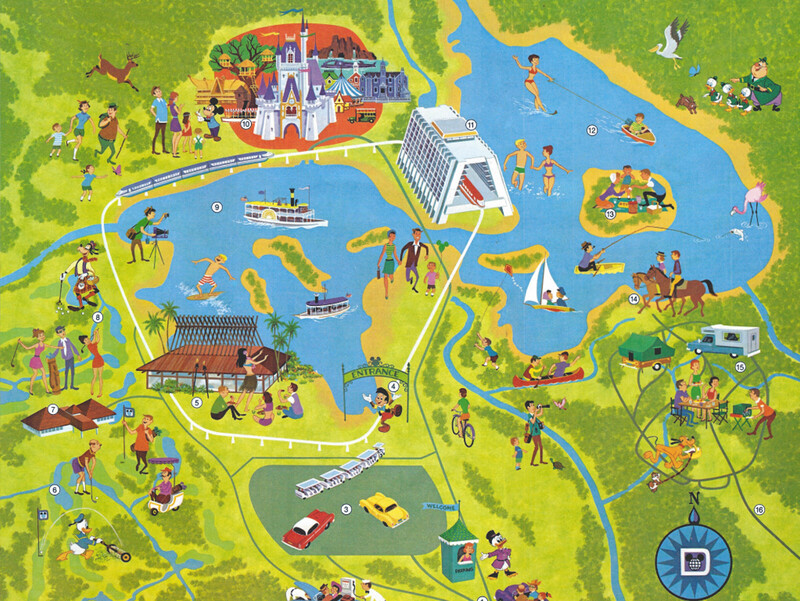 John Hench had an idea, which we learn all about from How. For our regular listeners, we start a new show order for 2016, hope you enjoy! Prize Pot Items - As you may have heard, our year end prize this year will include a different prize from every month. So far, we have an Orange Bird Yo-Yo from January, and this month we added a World of Motion guidebook. The pot will continue to grow each month with new and exciting prizes! Main Topic - This month we discuss the amazing Epcot Center attraction, Kitchen Kabaret. How takes you through the entire history of the show, describing each part in detail. Some amazing sound clips are included throughout the commentary, taking you back to The Land Pavillion, how it used to be. This take on the food groups in amazing animatronic goodness was a classic that is no more. Hope you enjoy going back with us. 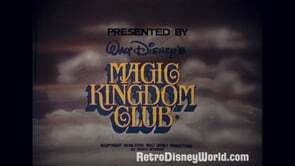 Film Review - As a group, we sit back and watch The Magic Kingdom Club film from 1980. This was filmed on 16mm, but we did find some of the older footage was filmed in a different format. Set up your VCR Plus and follow along with us as we jump around enjoying the film. How notices a super rare shot of some people in a bar, right around the 9:01 mark. Do you know what this is? We hope you have enjoyed this episode! If you have any questions, suggestions or find errors please email us podcast@retrodisneyworld.com. Check back with us very soon for Episode 16...We have some goodies coming up with amazing guest stars, hope you join us!